The ambient side of electronic music can throw up some intriguing gems that often present rewards from patient listening. 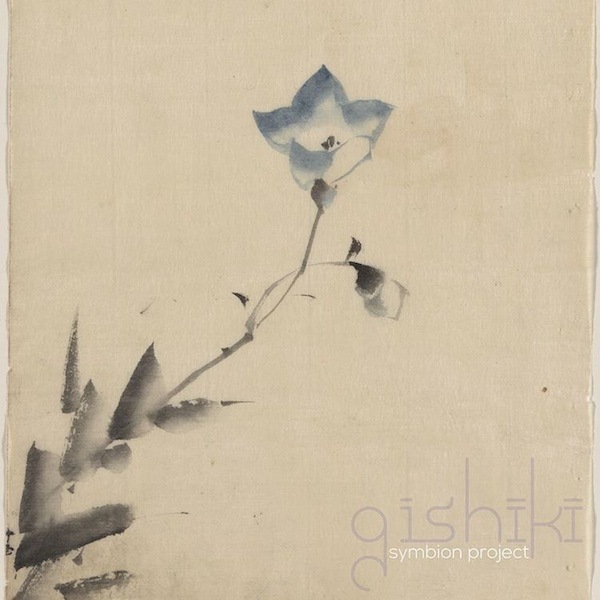 Symbion Project’s Gishiki is a case in point with its combination of traditional Japanese music themes and contemporary synthesiser compositions. Gishiki offers contemplative moods pulled from a series of captivating soundscapes, each of which has been inspired by the virtues of Bushido. A codified system of values adopted by Japan’s samurai caste, Bushido (the way of the warrior), revolved around themes including loyalty, duty and self-sacrifice. Each of the 8 pieces here are equally named after those virtues and attempt to capture the essence of their meaning in music. Symbion Project is actually the work of Seattle-based musician and composer Kasson Crooker. 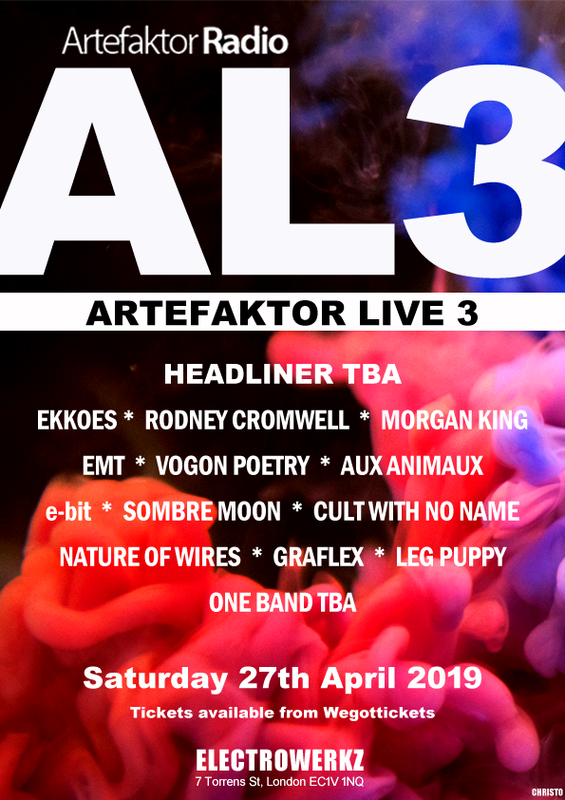 Keeping himself busy as part of a series of bands over the years (including the likes of Splashdown and Larkspur), Crooker is probably better known under his guise as ‘The Duke’, founder-member of synthpop superstars Freezepop. But Symbion Project offers Crooker a chance to delve into the more electronica side of the musical spectrum. In fact Gishiki forms the final album in a loose trilogy of work comprising 2007 release Wound Up by God or the Devil and Contrapasso in 2011. Gishiki’s approach was crafted from an exploration of the pentatonic Hirajōshi scale. Crooker created the plucked koto sound via a physical-modeling synthesiser, combined with treated sounds of windchimes and angklung (a traditional Malaysian percussive instrument). Combined with warm analogue synth washes, Gishiki offers up an immersive experience that works its magic in subtle ways. There’s a loose arc to the composition of the album that fixes the initial focus on a more traditional Japanese sound, before weaving in more electronic elements into later pieces. As a result, opening track ‘Jin (Benevolence)’ has a gentle, reflective tone. ‘Makoto (Integrity)’, meanwhile, has a warmer, hypnotic quality to it. For those that have a preference for Brian Eno’s ambient catalogue, they’ll find some familiar ground here. There’s a similar use of mood and tone that creates a certain atmosphere without necessarily commanding your complete attention. At the same time, the 8 pieces offer up a variety of approaches that make each of them distinct in their own way without losing the focus as a collective work. Take the panoramic soundscape of ‘Chugi (Loyality)’, which at times suggests some lost cinematic soundtrack. It’s gradual build-up of synth beds gives a grander vision, while still retaining the ability to project a contemplative mood. There’s a much more traditional electronic arrangement at work on ‘Jisei (Self-Control)’ with its buzzy synths and tonal shifts. Elsewhere, ‘Gi (Righteousness)’ clocks in with the album’s longest composition at nearly 10 minutes. It’s a track that makes effective use of space, while also weaving in some of the panoramic style that ‘Chugi’ introduced. Closing proceedings, the gossamer tones of ‘Yu (Courage)’ makes use of synth arpeggios to give the piece a robust foundation. Meanwhile, warmer tones are gradually introduced into the arrangement to present a textured whole. At this point, it’s probably also worth mentioning that as well as digital download, Gishiki is also available as a special limited edition CD release. Each edition is numbered and autographed and features 3 CDs hand-wrapped in a package using the traditional Japanese Furoshiki method. The cloth is created by artist Fiona Stoltze, dyed using the ancient Japanese Shibori method. Included with the Gishiki CD are the previous albums in the trilogy, Wound Up by God or the Devil and Contrapasso. Also included are prints of 8 original Haiku composed by Natalia L. Rudychev inspired by the songs of Gishiki and the virtues of Bushido. Gishiki is an album that’s likely to resonate with anyone who’s a fan of the works of Eno, Isao Tomita and Ryuichi Sakamoto. At times, there’s even hints of early Jean-Michel Jarre in the mix. As a contemplative piece of work, Symbion Project have crafted an effective album with Gishiki that’s one of the standout electronica releases of the year. Gishiki is out now on Speed of Dark Music.